Mr. Ahmed MECHERAOUI is currently retired since October 2015. His last position was Senior Advisor to the Algerian Minister of Energy and Mines for upstream from February 2011 until September 2015. He was involved in many projects and also in the preparation of the amendments of the hydrocarbon law which became effective on February 2013. Prior to this role, he was based in Libya from 2005 to 2011 as the General Manager of SIPEX an affiliate company of Sonatrach in charge of Sonatrach exploration projects in Libyan Ghadames basin. 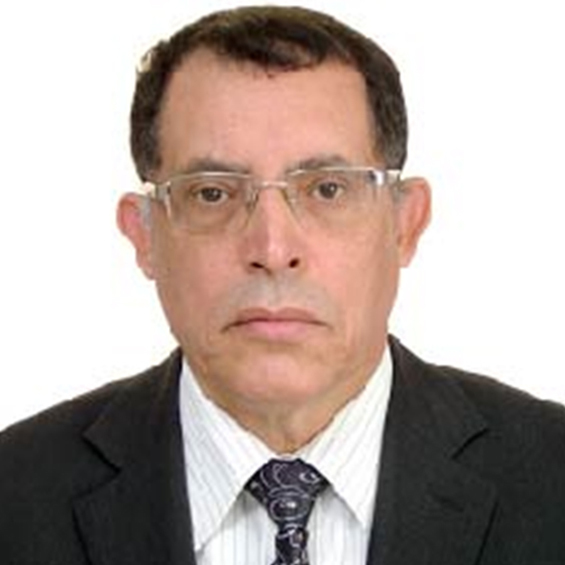 From 2002 to 2005, Mr. Ahmed was in Libya as the General Manager of a Geophysical Service Company an JV between NOC and an affiliate company of Sonatrach (50/50 company) Mr. MECHERAOUI was the Vice President of Sonatrach in charge of Exploration and Research & Development from 1998 till 2001. He was responsible for all Sonatrach and partnership E&P contracts. Mr. Ahmed MECHERAOUI's career started in 1977 with Sonatrach. He took number of positions within the company and he was involved with partnership activities as member and/or chairman of management committees (BP, AAC, AGIP, PHILLIPS) and other positions in other sectors as member of board. He holds an engineer degree in Geophysics delivered by the "Institut National des Hydrocabures" of Boumerdes Algeria.